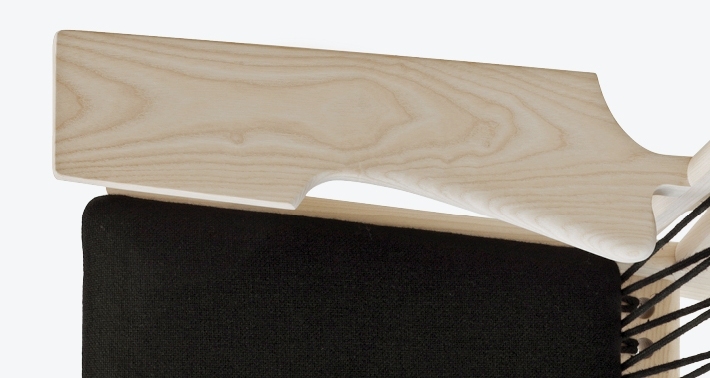 Wegner’s primary material was always solid wood. 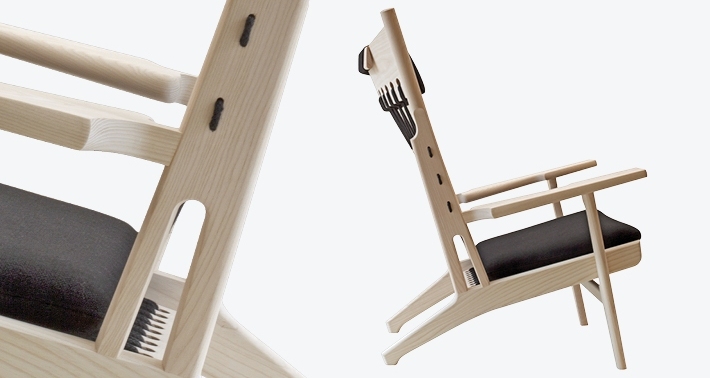 Nevertheless, having designed the pp550 Peacock Chair in 1947, it was not until 1968 that Wegner created an expressive easy chair with solid wood as the dominant material, namely the Web Chair. 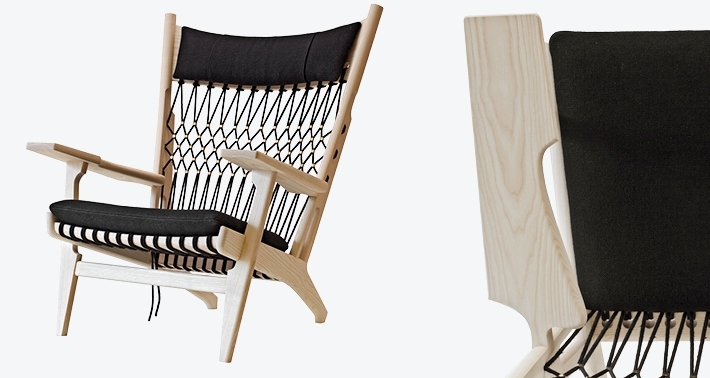 Its playful and ample armrests immediately bring to mind Wegner’s sense of joy at shaping solid wood, while at the same time the chair manifests the distinct idea of transparency in a nonetheless sturdily constructed and comfortable easy chair.